The Xperia XZ Premium is the latest flagship from Sony, and boasts of an incredible 4K HDR display. However, it’s only when you watch 4K videos that you take full advantage of the resolution. Non-4K content (like the UI, apps, games, etc) run at full-HD resolution. The design till feels dated and the chrome version is a bit too ostentatious for our taste. It’s a powerful phone though, thanks to the Snapdragon 835, 4GB of RAM and 64GB of storage. The phone also doesn’t overheat when gaming or shooting 4K video, which has long been an issue with Xperia flagships. The cameras perform well and get cool tricks like 960fps super-slow-motion video to play with. Battery life is also decent, considering the higher resolution display. 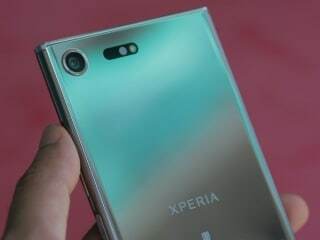 Sony Xperia XZ Premium smartphone was launched in February 2017. The phone comes with a 5.50-inch touchscreen display with a resolution of 2160x3840 pixels. Sony Xperia XZ Premium is powered by an octa-core Qualcomm Snapdragon 835 processor. It comes with 4GB of RAM. The Sony Xperia XZ Premium runs Android 7.1.1 and is powered by a 3,230mAh non-removable battery. 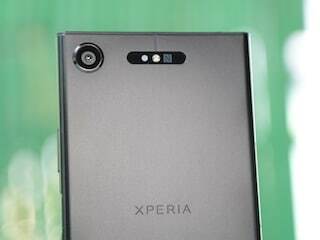 As far as the cameras are concerned, the Sony Xperia XZ Premium on the rear packs 19-megapixel camera. It sports a 13-megapixel camera on the front for selfies. Sony Xperia XZ Premium based on Android 7.1.1 and packs 64GB of inbuilt storage that can be expanded via microSD card (up to 256GB). 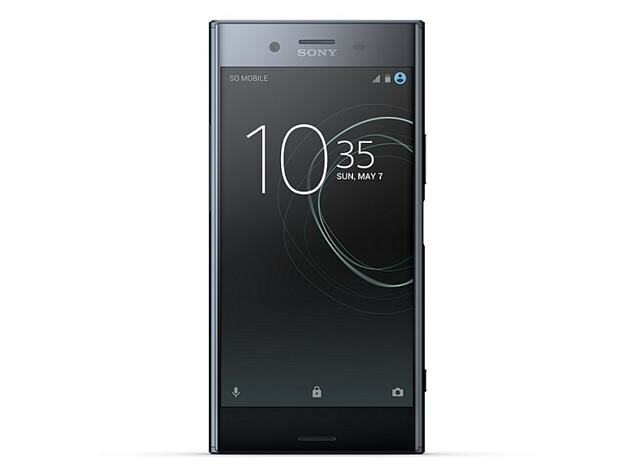 The Sony Xperia XZ Premium is a dual-SIM (GSM and GSM) smartphone that accepts Nano-SIM and Nano-SIM cards. Connectivity options on the Sony Xperia XZ Premium include Wi-Fi 802.11 a/b/g/n/ac, GPS, NFC, USB OTG, 3G, and 4G (with support for Band 40 used by some LTE networks in India). Sensors on the phone include accelerometer, ambient light sensor, barometer, gyroscope, proximity sensor, and compass/ magnetometer. 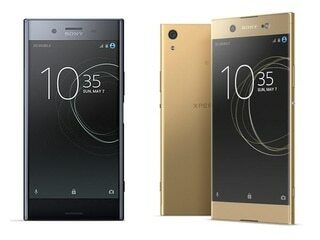 The Sony Xperia XZ Premium measures 156.00 x 77.00 x 7.90mm (height x width x thickness) and weighs 191.00 grams. It was launched in Luminous Chrome and Deepsea Black colours. As of 20th April 2019, Sony Xperia XZ Premium price in India starts at Rs. 39,990.